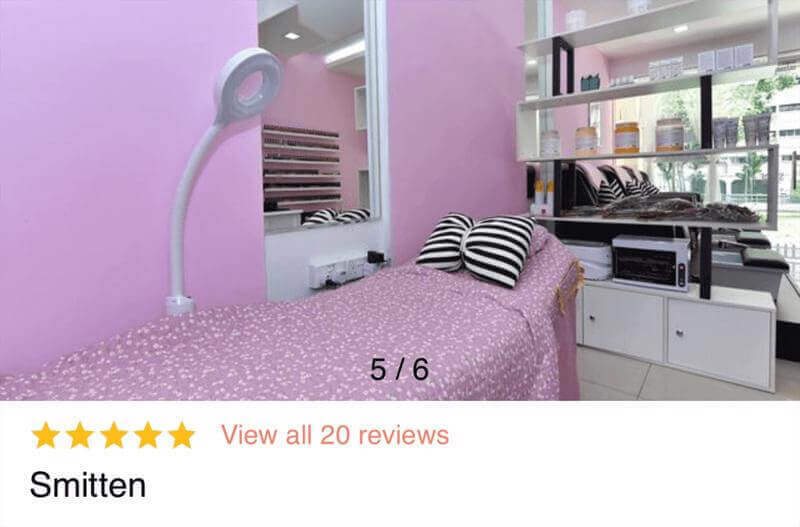 Pink Concept Nail & Eyelash Salon for takeover at $8800 Only. Selling away the entire set-up and assets of this nicely decorated pink concept nail salon due to family commitment. 1）Low overhead. Rental at $2500 Nett with PUB included. Lease left with 1 year & 3 months before new lease start. 2）Nicely renovated, fully furnished with air con. 1 washing machine. 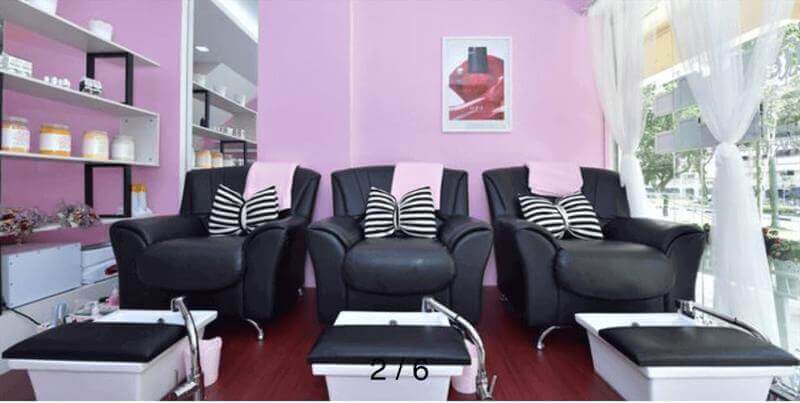 3 pedicure seats with armchairs & basins, 1 manicure table & 1 facial bed for eyelash. ( You may add services etc facial or eyebrow embroidery ) Free Lance eyebrow embroidery therapists able to intro too. 3) Bloggers to do free advertising on their blogs. Specific services done foc. You may choose whether to engage them. 3) Located near famous Nakhon Kitchen eatery, coffee shops and market. 4. All equipment, assets and profitable customer package holders will be handed over. Gel products are from Presto Gel Japan. All Customer records will ensure the continuity of business. 5) Takeover Facebook with 4.9/5 stars rating , Instagram & Vaniday Online booking with 4.8/5 stars rating. 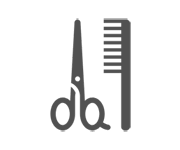 6) Choice of yours whether to takeover our staff with nails & eyelash extensions experience.